After just one look at the Bobbi Brown Crushed Lip Color swatches, I’m sure you will easily understand why I am currently crushing on these lipsticks! 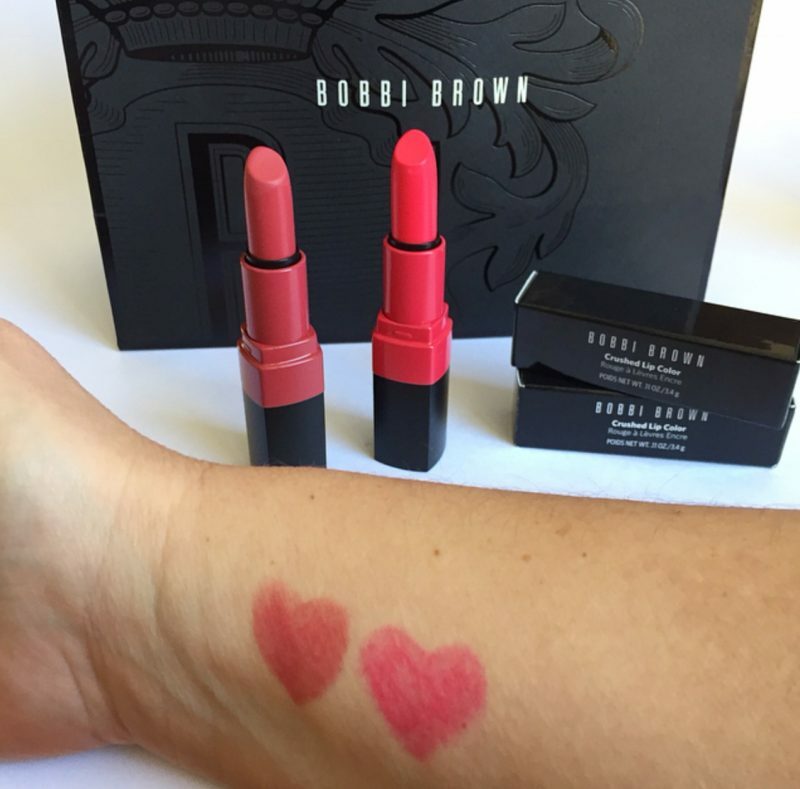 I mean seriously, aren’t these Bobbi Brown Lip Color Swatches simply totally gorgeous! Bobbi Brown Crushed Lip Color lipsticks leave a beautiful soft stained flush of colour on the lips for a so-called ‘just-kissed’ look. I own two Bobbi Brown Crushed Lip Color lipsticks, Crush and Babe. Since starting to use Bobbi Brown cosmetics it has quickly become a new favourite brand for me. You may be interested to read my Bobbi Brown Shimmer Brick Rose review here and my Bobbi Brown Extra Lip Tint Review HERE. If you are interested in full coverage matte lipsticks click HERE to read my Bobbi Brown Luxe Matte Lip Color Review. As you can see from the following Bobbi Brown Crushed swatches the Bobbi Brown Crushed Lip Color Babe is a pretty mid tone pink shade. I love wearing this lipstick every day as a ‘my lips but better’ shade, while the Bobbi Brown Crushed Lip Color Crush is a more vibrant pink that I love wearing when I want more of a brighter pink. Just have a look at the gorgeous Bobbi Brown Babe swatch & the stunning Bobbi Brown Crush swatch below. Check out the mini versions of 5 of the lipsticks in this range HERE. I am yet to read a single negative Bobbi Brown Crushed Lip Color Babe review or a single negative Bobbi Brown Crushed Lip Color Crush review. My Bobbi Brown lipstick review of these Crushed Lip Color lipsticks, like all the others, is also overwhelmingly positive. I love the formula of the Bobbi Brown Crushed Lip Color lipsticks. 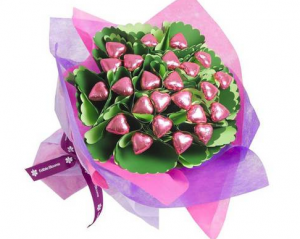 They have the look of a lipstick combined with the comfort and wear-ability of a balm. I found these lipsticks to glide on easily and comfortably and they left my lips feeling hydrated, soft and smooth. Like every Bobbi Brown Babe lipstick review and every Bobbi Brown Lip Crush Review I have read, I found these lipsticks to feel beautifully nourishing on my lips thanks to the inclusion of vitamins E & C, plus beeswax. They also have a lovely soft satin matte finish. These lipsticks are also long lasting. When the lipstick wears off it leaves behind a stained flush of colour which I love. These Bobbi Brown lipsticks are lightweight on the lips and I have experienced no feathering with either of them. I love the casing of these lipsticks. The wide band of colour around the middle perfectly matches the shade of the lipstick inside the case. So no more opening 10 lipsticks to find the one shade I’m looking for! With 20 totally crush-worthy shades in the Bobbi Brown Crushed Lip Color range I’m sure my collection of these lipsticks will continue to grow! I hope you have found this Bobbi Brown Babe review and Bobbi Brown Crush review useful. In the future as I buy more of this range I will add more Bobbi Brown Crushed Lip Colour swatches to this article. 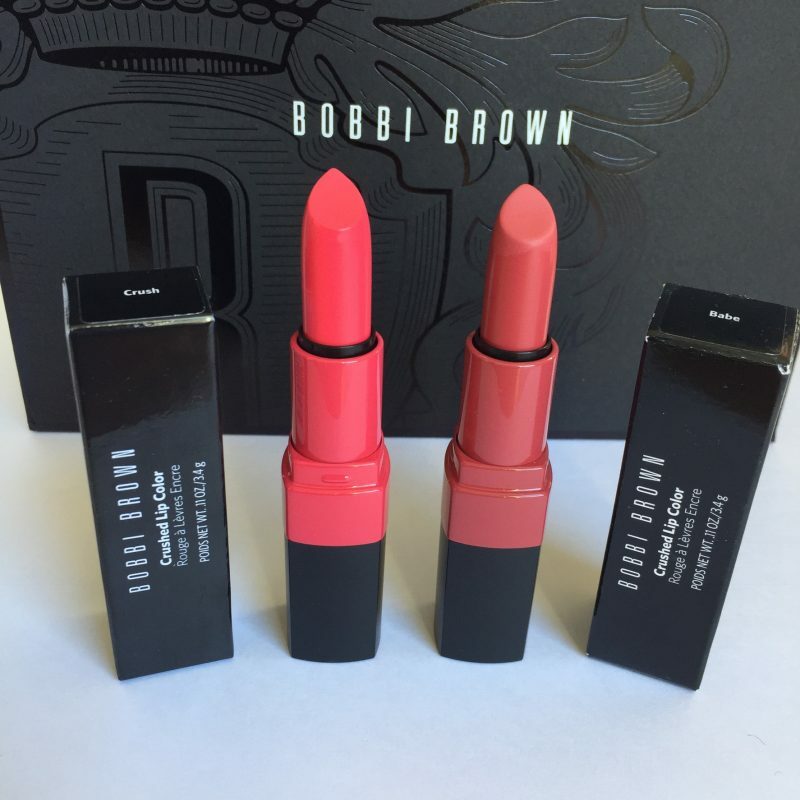 Click HERE to check out the current price of the Bobbi Brown Crushed Lip Color Lipsticks. 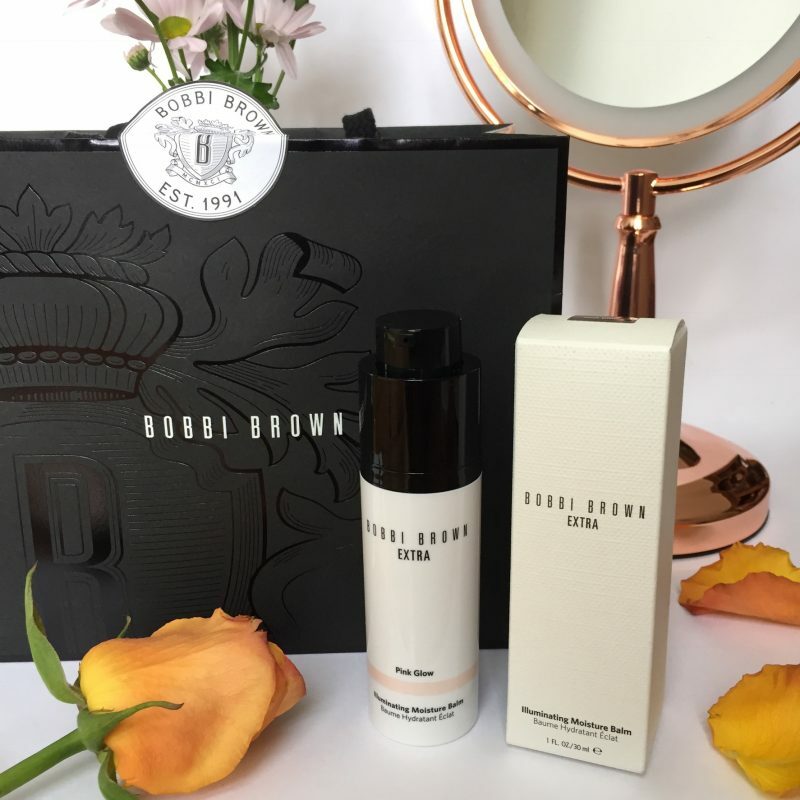 I’ve also recently been trialing the Bobbi Brown Extra Illuminating Moisture Balm in Pink Glow and thought I’d take this opportunity of sharing a review of it here with you too. This product is a skin-boosting balm that illuminates the skin and also re-energises it with long term benefits. It’s the perfect product for mature skin like mine that’s lost some of it’s youthful radiance. This moisture balm is a hydrating pale pink coloured pearlescent cream. 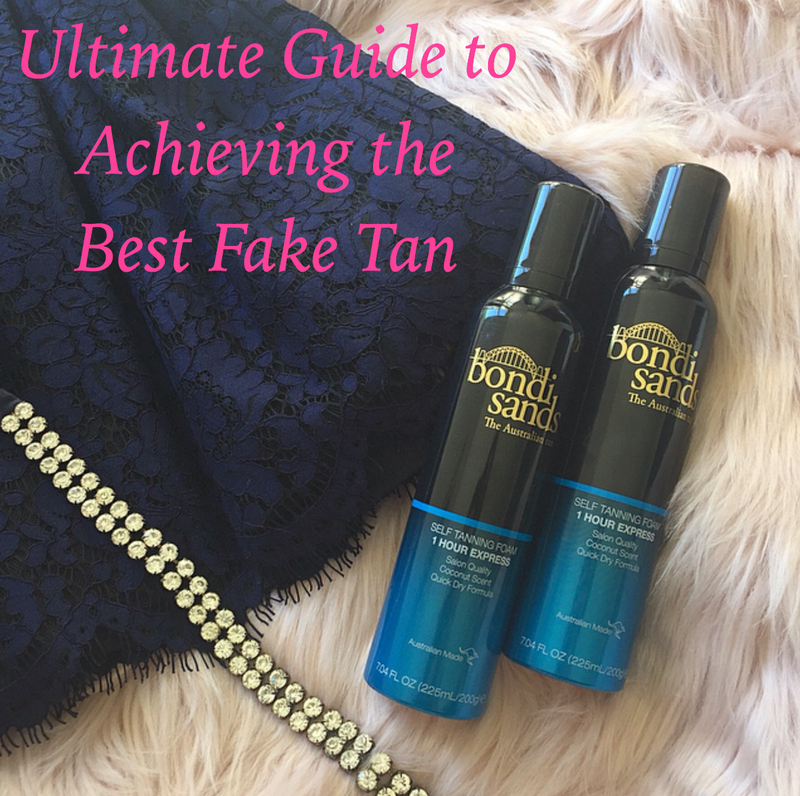 I found it added a lovely all over subtle glow to my skin giving it that youthful dewy look. It worked equally well by itself with no makeup and under my foundation. I’ve also been using it on my neck and decolletage, and in summer I will be using it on my shoulders too. The Bobbi Brown Extra Illuminating Moisture Balm comes in three different shades, Bare Glow, Golden Glow and the one I have, Pink Glow. Click on the above links to see these different gorgeous illuminating swatches. I highly recommend this illuminating moisture balm if you are wanting to add an instant natural luminosity to your skin while this balm works on enhancing your skin’s ability to repair and protect itself. I love products like this that have both immediate effects plus long term benefits! Click HERE to check out the current price of the Bobbi Brown Extra Illuminating Moisture Balms. 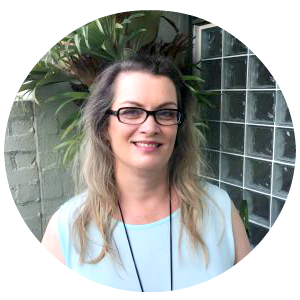 You can read more Fabulous and Fun Life makeup reviews HERE. Have you used any Bobbi Brown products recently? * The above Bobbi Brown products were kindly gifted to me for editorial consideration. All opinions are my own. Full disclosure policy here. I like the idea of the ‘illuminated’ (or tinted) moisture balm as I tend to wear BB cream if it’s not hot as my only makeup and like the idea of ‘some’ coverage without wearing foundation or makeup of some kind. These lipsticks are my absolute fave. I have 4 colours & these days are the only lipsticks I wear. I like that you can get that stained barely there look or a full coverage. The formula of these Crushed Lip Colors sounds lovely and the shades are so pretty! I’m a huge fan of Bobbi Brown makeup, using the Corrector every day under my eyes. Best one I’ve found for my dark circles! It truly is a beautiful formula in terms of comfort, colour and longevity! I’m needing a new concealer. After reading your comment I’m going to give the Bobbi Brown one a go as I know you’ve tried a lot of different concealers!